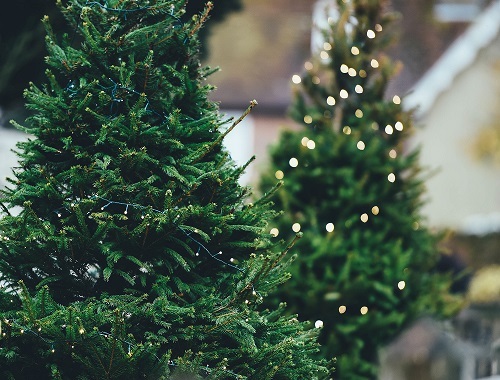 Roy Strom will be picking up Christmas trees during the second and third weeks of January 2017 (Jan. 9-20) to recycle rather than placing them in landfills. Please remove ornaments, lights, wiring and any decorations. Remove plastic bags and any string or wires used to move the trees to the curb.